Some days I feel like I’m all over the place. Caught in a blizzard of work, stress, and change. Some days it seems like everything around me is falling apart. But, all it took was a single snowflake in a flurry to put things into perspective. The semester ends today. In a few hours I’ll be at school. It’s really late, or very early in the morning as the case may be. I’m just about ready for English camp tomorrow, thanks to a lack of sleep over the past few nights. I’m glad I don’t have classes today. All night I’ve been compiling my materials for English camp. As I was searching through wintry images to include in my materials, I stumbled upon a website featuring photos of snowflakes. And then I cried. Perhaps it’s because I’m tired, or perhaps it’s because I’ve been a bit emotional lately, but have you ever seen what a snowflake looks like up close? Like really close? They are perfect—absolute perfection. Each uniquely designed just like every one of us. Even though I’ve always known snowflakes to be perfection, I’ve never actually taken the time to examine a single one. How could I brush off something so beautiful for this long? I’ve been missing out because I’m apparently too busy to notice. That’s not the way to live life. Next time it snows go outside and play. Don’t take life’s intentional beauty for granted. Notice it! 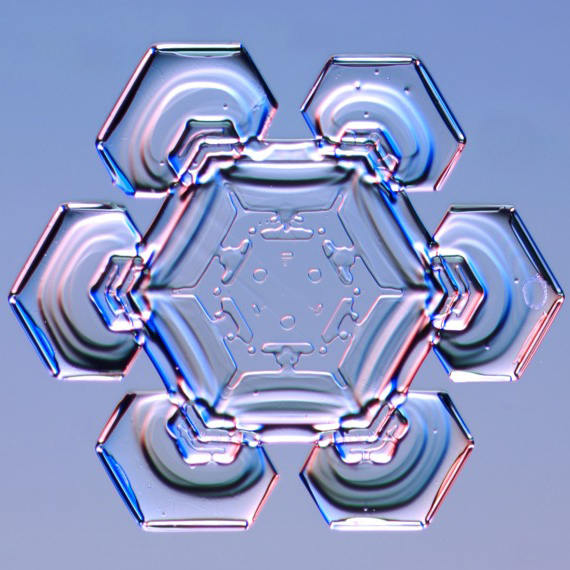 I hope you’ll stop what you’re doing for a few minutes, and browse through this online collection of spectacular snowflake images as well. I guarantee whatever slushy stuff you’ve got going on won’t seem so bad or important anymore.